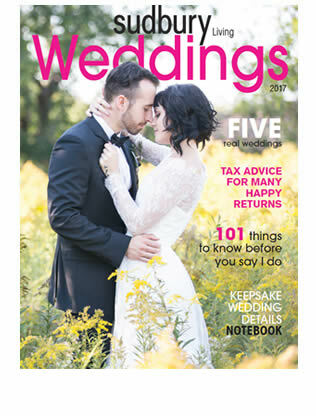 You’re getting married. 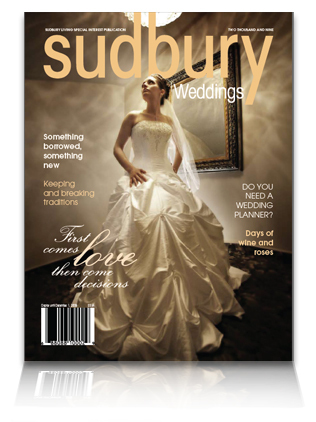 There is so much to do, it is hard to know where to start. 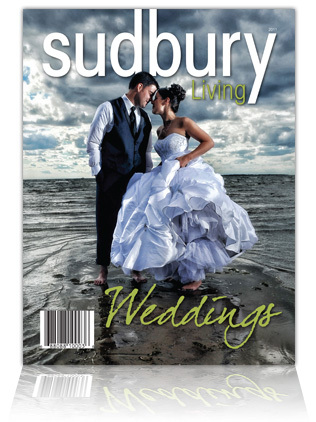 The Sudbury Weddings magazine has lots of information couples need to get ready for their big day. 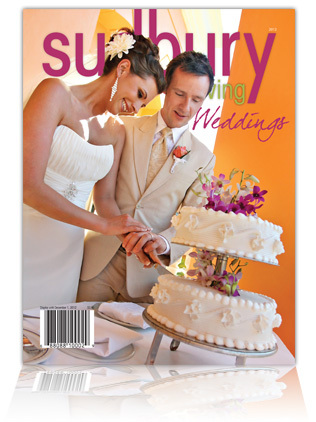 The workbook pages in the middle of the magazine can be very useful and will keep you organized. 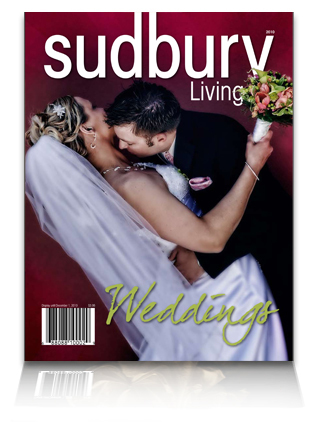 There is a list of Greater Sudbury people who make weddings their business at the back of the magazine that is also helpful. 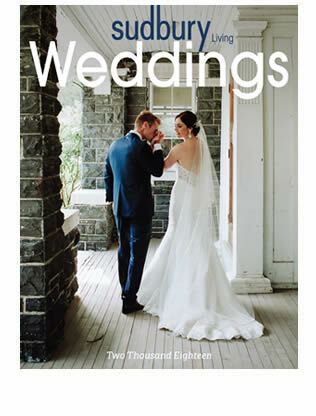 Planning your wedding should be fun not frustrating, so don’t lose your sense of humour, even in the most stressful times. Make lists. Make a budget and stick to it. And relax.